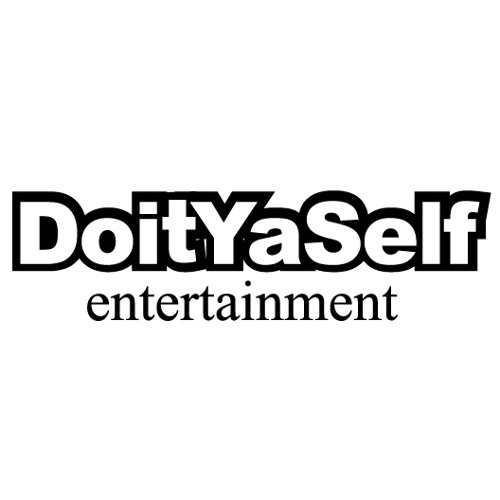 Do It Ya Self Entertainment is an independent record company label based out of Bronx, New York. Specializing in urban underground / alternative music. Founded in 2004 by Artist/Actor/C.E.O. "HDirt" with partner Artist/Co-C.E.O. "Points" for the main purpose of do it their selves when nobody thought it would be possible. Creating an avenue for their body of work, which includes a slew of mixtapes, original content, music videos, documentaries by both artist/entrepreneurs. Their goal is to continue to provide quality content whether in music, videos and even film. To their ever-expanding New York City audience base while adopting new media and embracing new technological advances in hope to reach a wider global appeal.